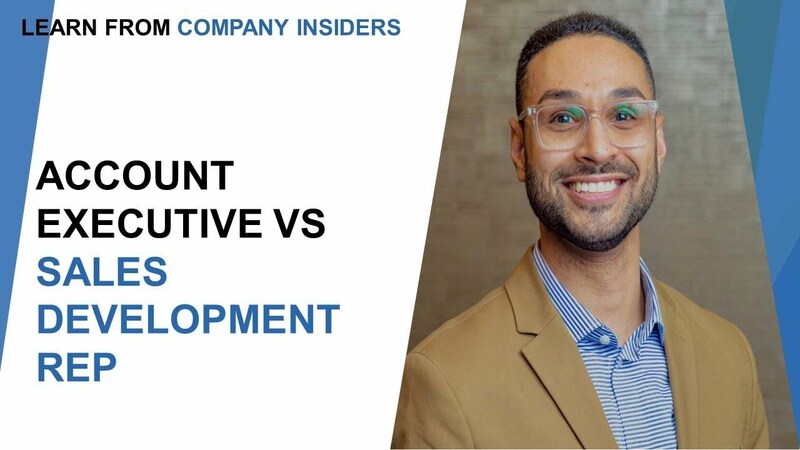 When you decide to go for an entry level sales department job, you need to know about the differences between working in a large firm and a start up. 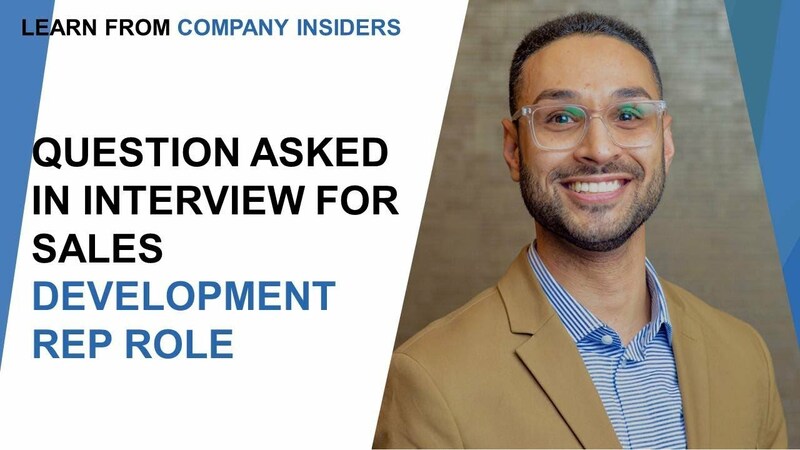 Moreover, you also need a well defined guide on how to clear the interview process for the said role in both the large firm and the start up. 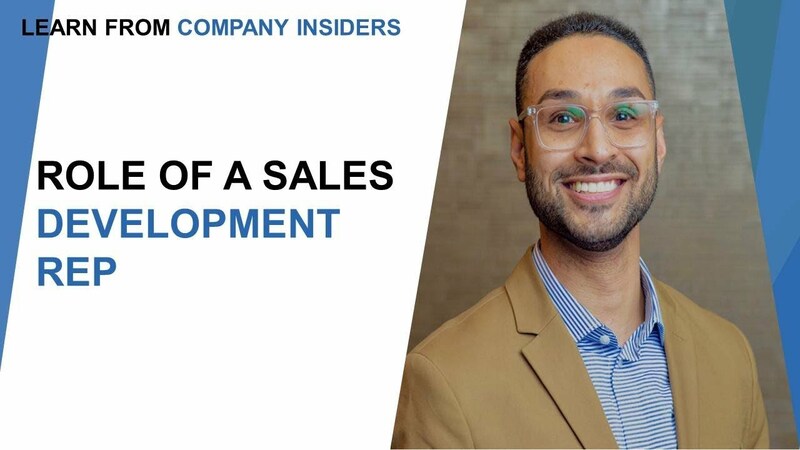 Sales department has always formed the backbone of any structure, whether a brand firm or a startup. 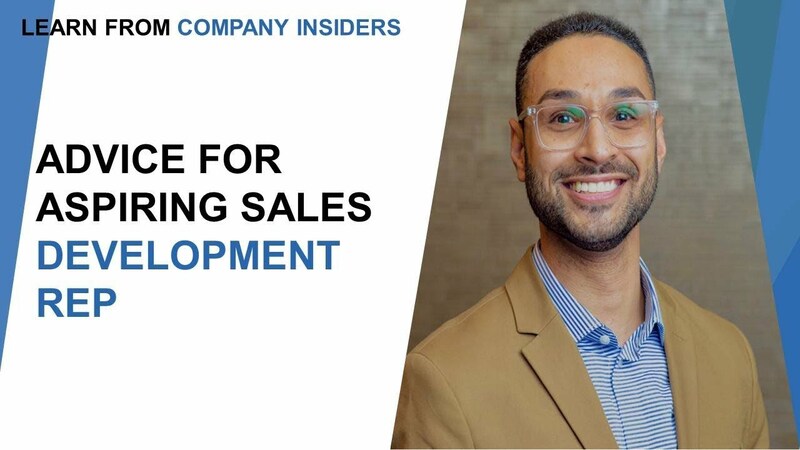 In fact, it is no secret that firms invest most of their infrastructure and resources in strengthening the sales department. This is the reason why even entry level sales representative jobs lure many job seekers nowadays. 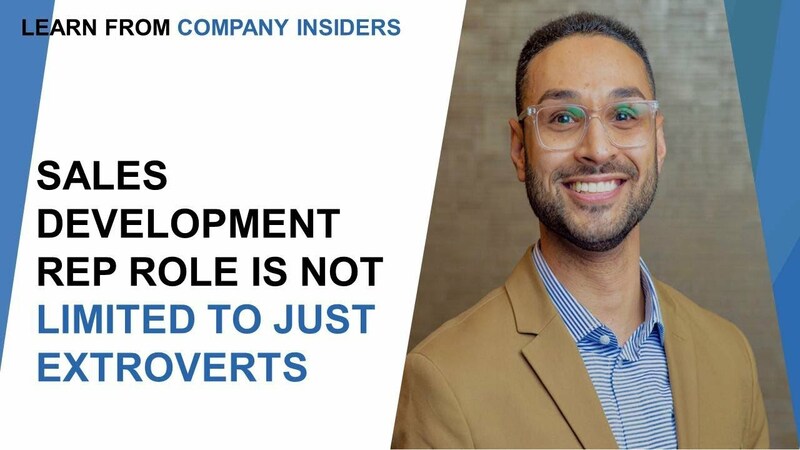 However, many potential candidates often get confused between whether to take up sales development jobs at a brand name or a start up. Which is more beneficial? 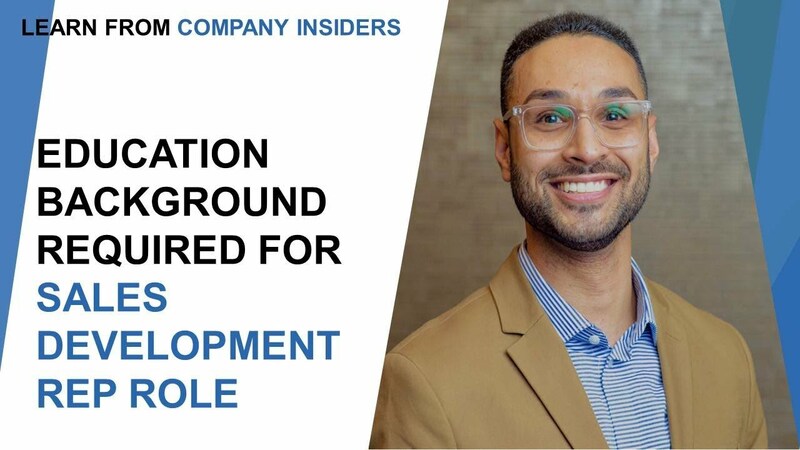 A job at some big shot company that is already established or a start up that is still looking for its roots. However, there are many differences that make a brand name stand apart from a startup, when it comes to entry level sales representative jobs. Foremost, a brand name enjoys more training resources and a well-defined structure in comparison to a start up. 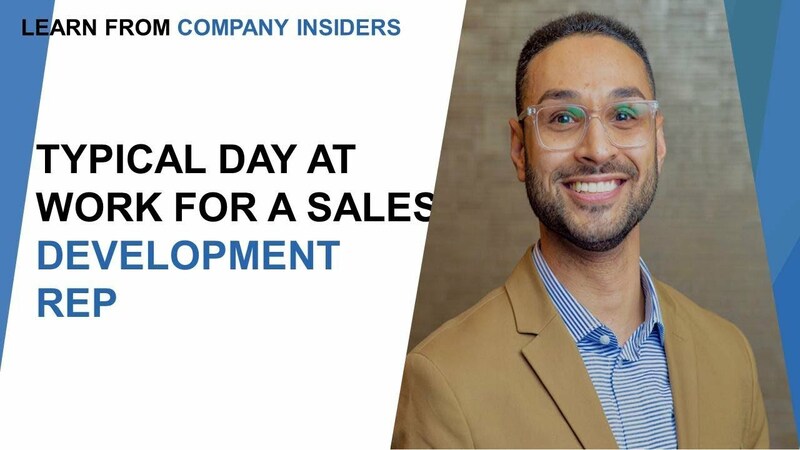 Thus, anyone who is trying to get an entry level sales representative job because he or she is just out of college or someone who is making a career move from software industry to sales one can be more comfortable in the brand firm. 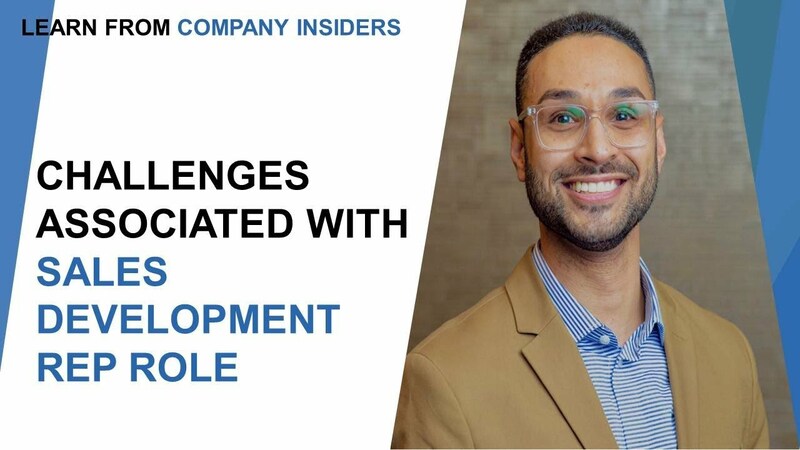 However, while working at a big firm, you do not get an opportunity to learn from your mistakes and let your creativity flow in as there in often an imbalance between the structure and the support system at the firm. 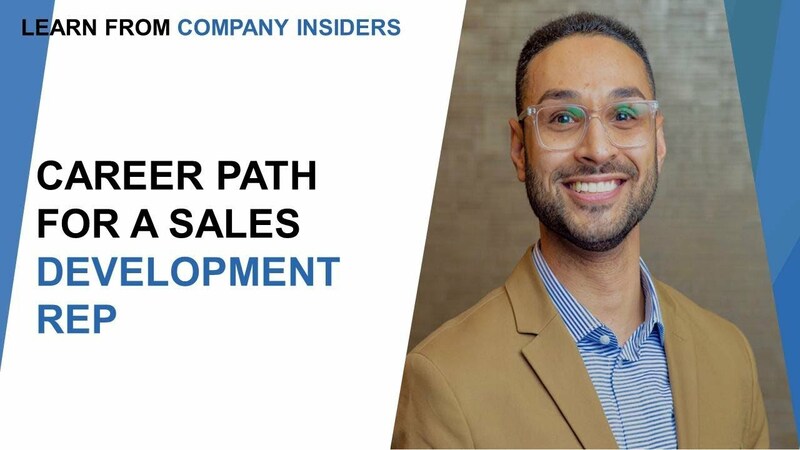 Another difference between the two can be explained in terms of expectations from you as a sales developer. 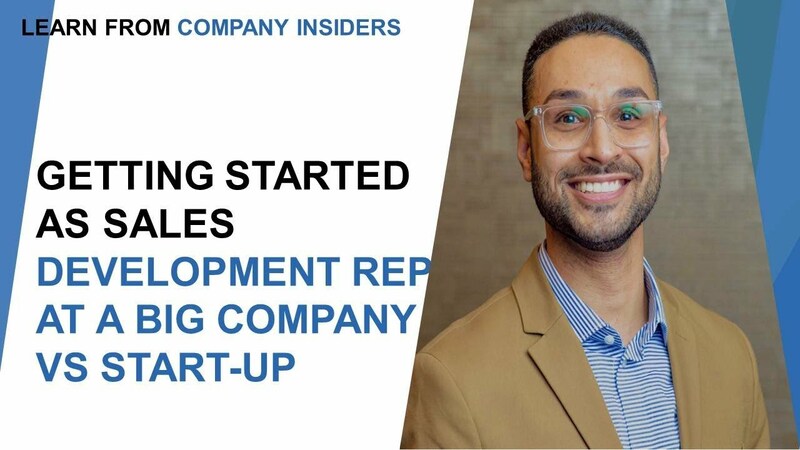 At the start up, you may be required to do a lot even sometimes beyond your responsibility scope while that may not be the case in a major firm. When it comes to clearing that interview process in both the start ups and the big firms, there are some requisites which need to be taken care of. You should be really good at the term ‘projecting.’ Secondly, you should be effective enough to catch other peoples’ attention. 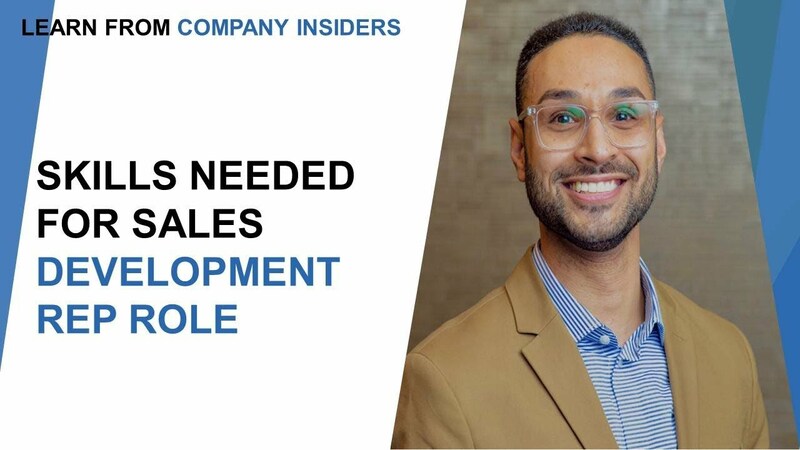 In the end, it is always advisable to get to know about the sales representative manager or sales developer manager in the firm and send them a letter stating the reasons why you think you are a fit for the sales role in their organization. Thus, you need to do your homework well and this is only going to mark you apart from the other potential candidates. 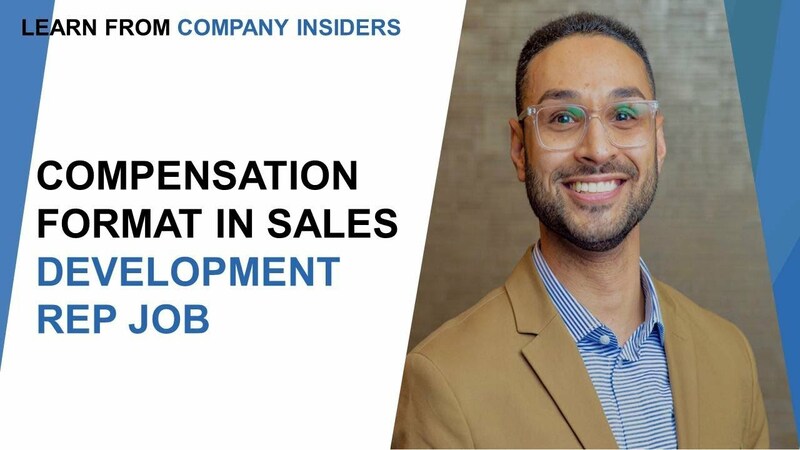 In conclusion, it can be said that when you decide to enter the sales industry, the most basic and lucrative jobs are the entry level sales representative jobs. However, you need to know your resources well before deciding whether you want a job at an already established firm or a start up. 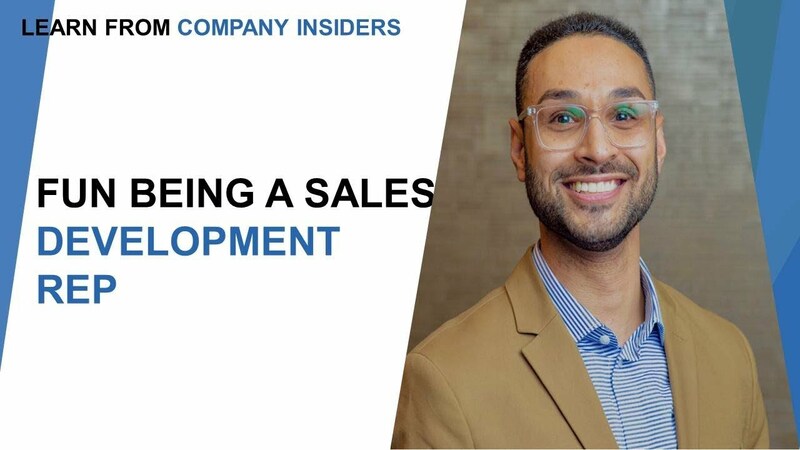 There are some basic differences between the working tactics of the two and the expectations for a sales representative role as well. Thus, you need to go through all the major differences and facts before settling down for an option.